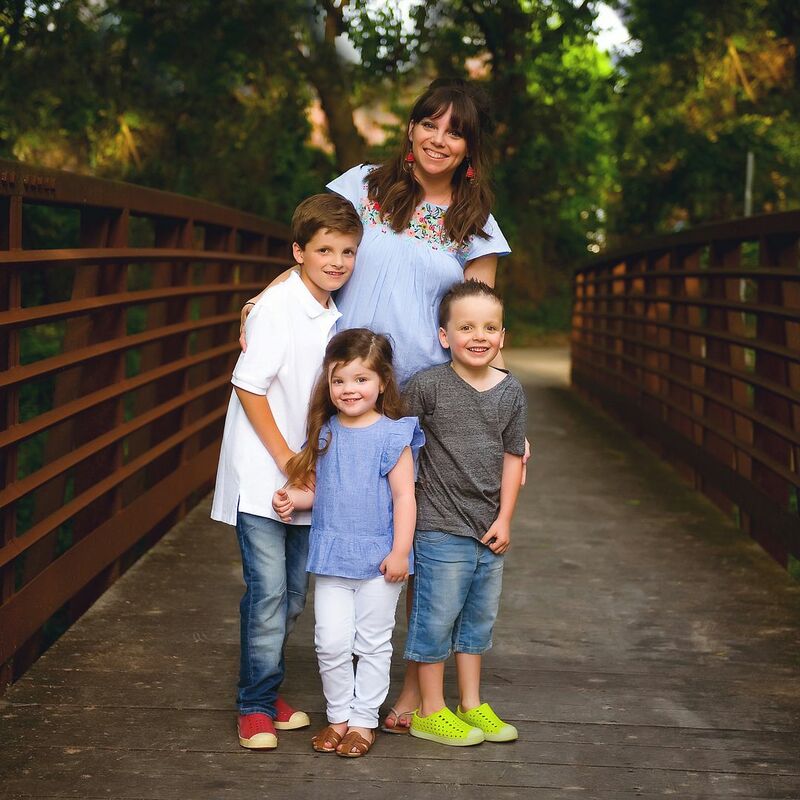 I've talked and shared several times about my love of kids books and encouraging reading at home during the school year and especially during the summer. We have several new hits on our hands and I thought I'd share. 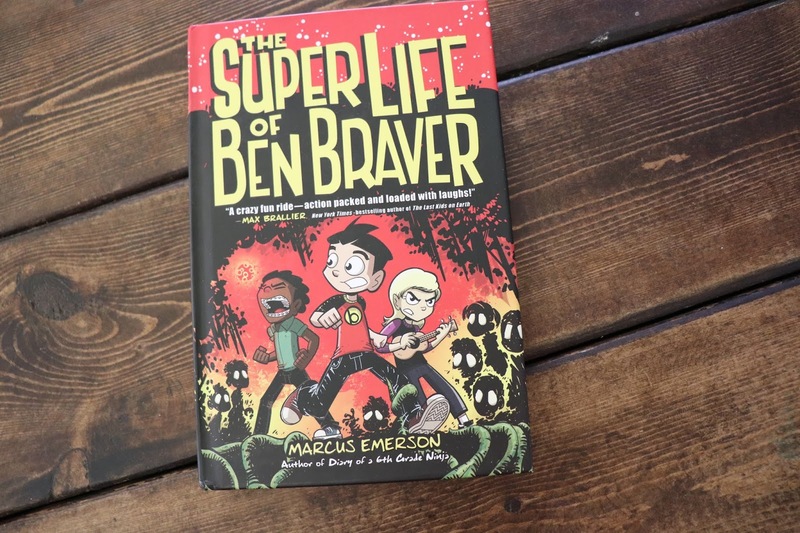 I grabbed The Super Life of Ben Braver for Luke and the only problem with it was that he finished it in one night (by flashlight) :) He LOVED it and we're crossing our fingers that there will be more in this series. 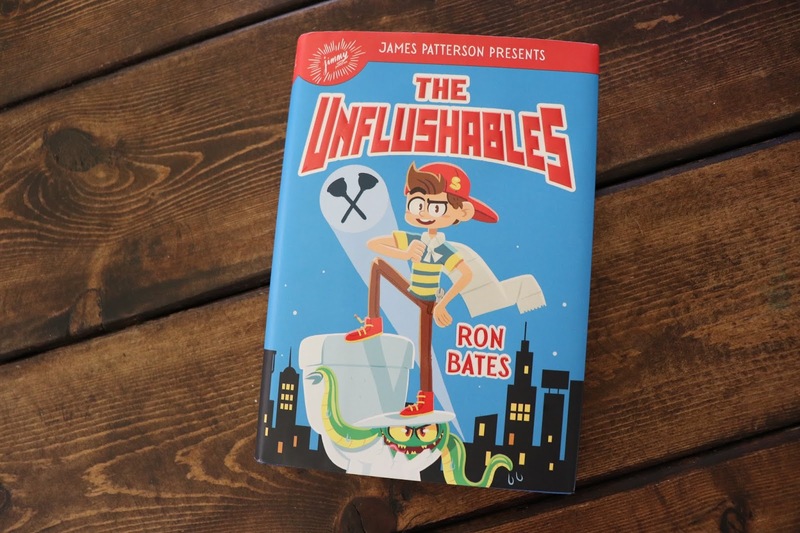 He also just finished The Unflushables and while he said it was good he didn't enjoy it as much as the Ben Braver book. Mason has been ALL OVER Dog Man - the summer before second grade is when Luke really got into reading and I credit that to Captain Underpants :) I mean - it's not the most mature series of books (think lots of fart jokes), but it got him laughing, engaged and willing to try other books so that's a win in my book. I think that Dog Man is Mason's Captain Underpants and I'm so excited! 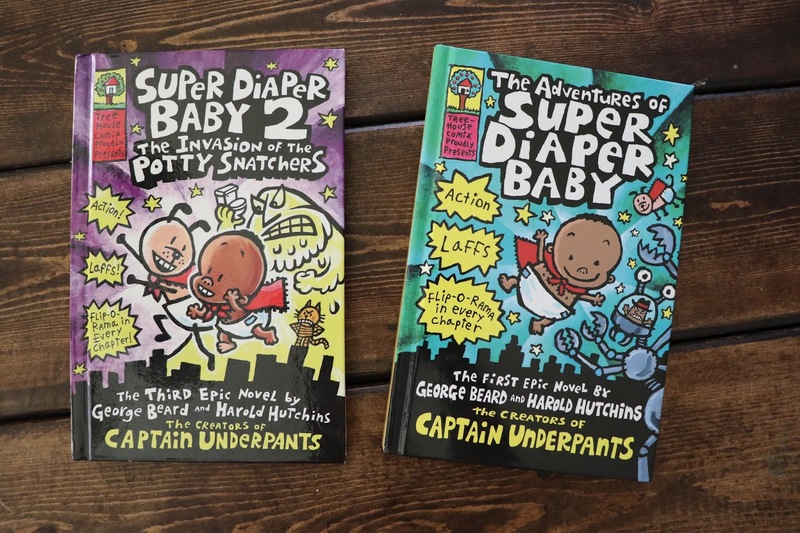 He's read the entire Dog Man series, and worked his way through Captain Underpants and so I grabbed him Super Diaper Baby and Super Diaper Baby 2... keeping it classy :) He LOVES them and has read them through twice already. While they won't readily admit it - I think my boys enjoy picture books just as much as Griffin. We still all gather together before bedtime and read a picture book (or two) and it's one of my favorite times of the day. We'll often have the boys each read a book out loud - it's where we focus on Luke's articulation practice and where Mason works on reading. It's the best. 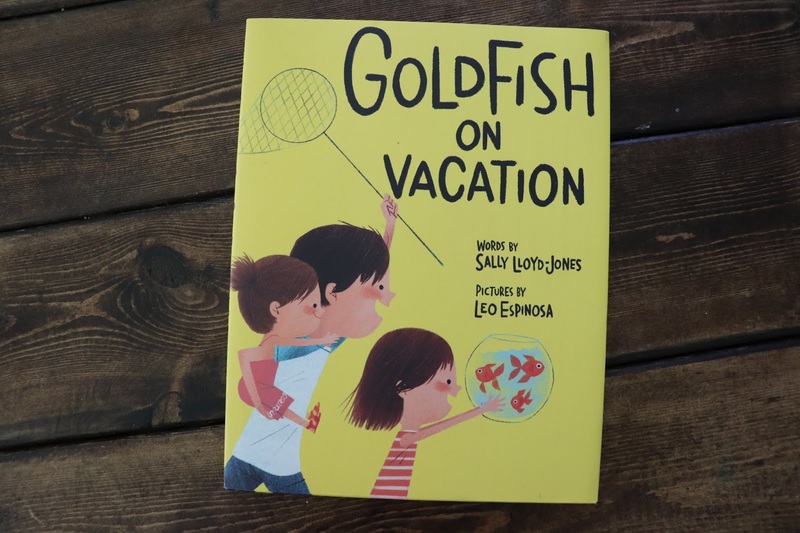 Goldfish on Vacation is the sweetest story based on the real tradition of bringing goldfish to a fountain in New York every summer. 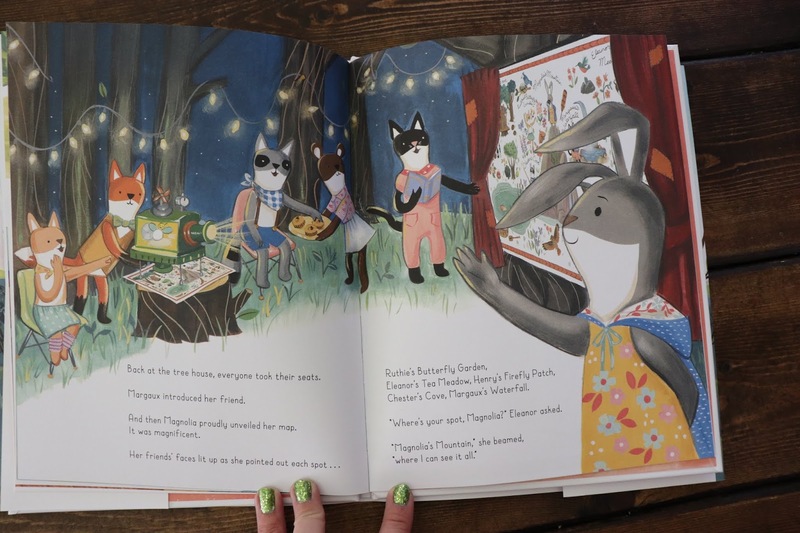 The illustrations are perfection and it's just a happy book. And Then Comes Summer celebrates all things summer and it would be a great end-of-the-year read for elementary-aged kids. Again... the illustrations are wonderful. 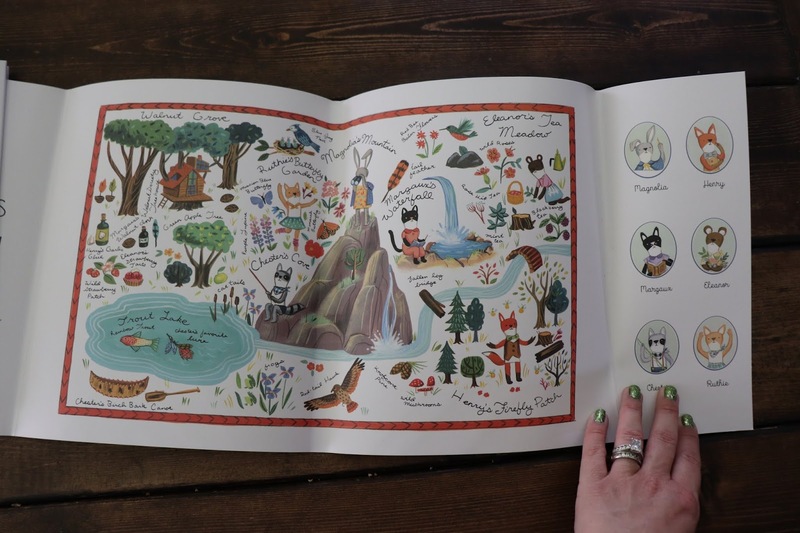 ... and the book finishes with the entire map inside the dust jacket. It's precious. I Had a Favorite Dress is Griffin's new favorite to no surprise of anyone :) The book is about a favorite dress that gets outgrown and reworked over and over and over again throughout the seasons. It's a sweet "make it work!" story and we all really enjoy it. Lola Dutch is another keeper - it almost reminds me of Amelia Bedelia that I used to read when I was little. Lola Dutch is an endearing little girl and I love that the book came with paper dolls and the book jacket unfolded to make a dollhouse. Super sweet! I needed this! Going to add Luke's favorites to my cart! Barnes and Noble has a summer reading program - you can download the pdf and turn it in for a free book off their list for the appropriate age. I Had a Little Dress reminds me of one of our favorite picture books of all time, Joseph Had a Little Overcoat. You should check it out! This series was also good: https://www.amazon.com/Lights-Camera-Cook-Next-Junior-ebook/dp/B01N0QLK7I/ref=sr_1_1?s=books&ie=UTF8&qid=1527768049&sr=1-1&keywords=next+best+junior+chef . I picked it up for my son (he just turned 12) and it was a bit young for him--he read through it quickly and enjoyed it; I should have gotten it when he was 9-10 probably! James (he's 8.5) LOVES the Jedi Academy series. He's read and re-read those. He also really likes the Wimpy Kid series, Dog Man, and Captain Underpants. We've been reading Beverly Cleary's Henry Huggins books as a family and they (Will is 6) are OBSESSED. I love reading and even though my kids are WAY past the ages of yours, I still love children's books. :) Great recommendations! Since griffin is going into kindergarten she may love the biscuit or Henry and mudge books great small books for when kids are first learning to read on their own. I don’t know if you’ve thought about it for Luke but around his age is when I read the original Percy Jackson series I absolutely loved it and their are good lengths if he’s finishing books so fast! I do remember that me and my mom had a conversation though about the books basing around Greek mythology and gods and goddesses and how these are fictional books and that we only have one God and creator. Just something to keep in mind I know those were some of my childhood favorites!! These book posts have helped me to find new interest for my kids to read (our kids are around the same ages). Thank you so much for this!! Your boys would probably love the Rush Revere books, and they learn so much about our history without even knowing their learning!!! For Luke - here are some great ones my son LOVED when he was younger: the Imaginary Veterinary series (The Rain Dragon Rescue, The Sasquatch Escape), these are by Suzanne Selfors. Mason Dixon series by Claudia Mills (Pet Disasters, 4th Grade Disasters) GUINEA DOG by Patrick Jennings is about a guinea pig who thinks he is a dog, but it is told from the boy’s perspective. It is hilarious! Also, a sweet book about a wolf cub - Runt, by Marion Bauer. 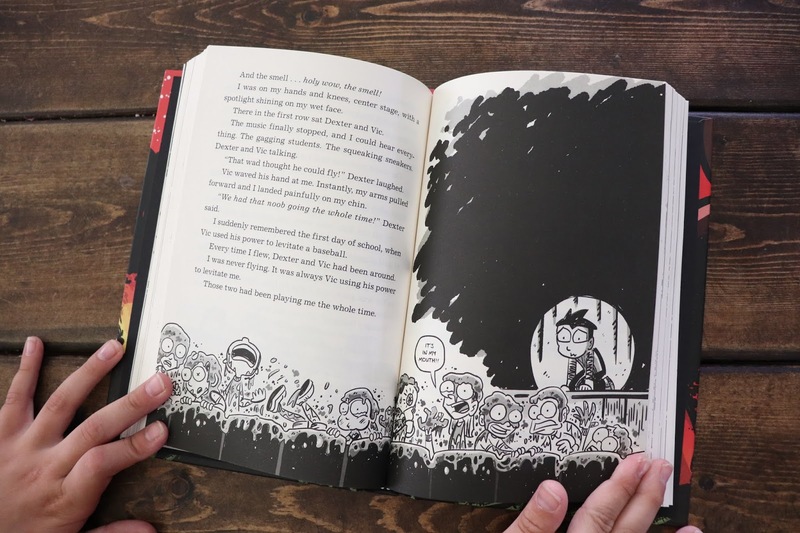 The Island series by Gordon Korman is also amazing. Check out Gordon Korman - he is incredible and oh, so funny. Some of his books would work for Luke now, and he could keep reading his books through middle school. (He’s written 80+ books! He wrote his first book in 7th grade) I hope you enjoy some of these! I am a teacher as well and my kids always devoured books in the summer. Happy reading! You have great recommendations! I hope you'll share a family book club day this summer! I love your book lists - i even did one of your book club days with my kids and my friend's kids last year. I noticed the goldfish book was written by Sally Lloyd Jones - the author of the Jesus Storybook Bible. I first heard of her through the Jamie Ivey Happy Hour podcast - she is a fascinating lady with an amazing testimony. I highly recommend listening to her story - you will be blessed. Hi Andrea! Thank you so much for sharing these great recs. I have 2.5 year old and 4 month old boys, but I am stashing these ideas away for the future!! :) I am curious about your book organization/storage. I have our board books and holiday books figured out for now, but cnsidering you and your family are big readers, I am guessing you have some sort of system for storing all these great reads!! Thanks!